Manchester United’s day of reckoning is here. 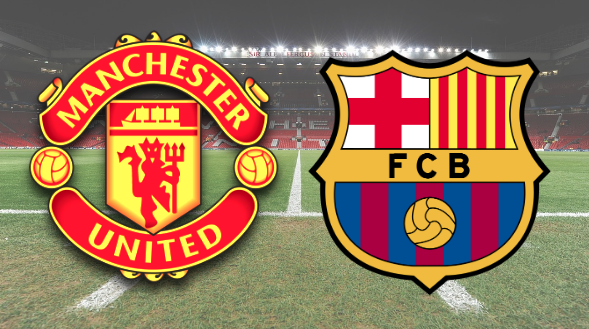 After overcoming Paris Saint-Germain in simply sensational circumstances during the last round, Ole Gunnar Solskjaer’s squad head to FC Barcelona with something equally brilliant in mind. The squad have today jetted off to Catalonia and as per usual, the Manchester Evening News, and their eagle-eyed reporters have spotted a 21-man squad that will be playing the Spanish champions at the Camp Nou tomorrow night. It’s worth noting that Luke Shaw has also travelled, although the left-back is suspended so he’ll be unavailable to play. All the usual suspects were aboard the plane, with United set to call upon David de Gea’s shot-stopping expertise, Paul Pogba’s immense creativity and Marcus Rashford’s elite pace. In amongst it too is Alexis Sanchez. The Chile international has returned from injury and although it’s unlikely he’ll start on his return back to Barcelona, to have him as an option off the bench is encouraging. The likes of Scott McTominay, Victor Lindelof and the aforementioned Rashford were all rested at the weekend. 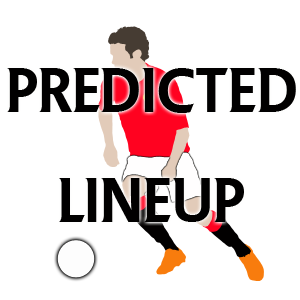 These guys look a shoe-in to start, while a decision has to be made as to whether United go for Fred or Nemanja Matic – with the latter seemingly ready to return after his bout of illness. 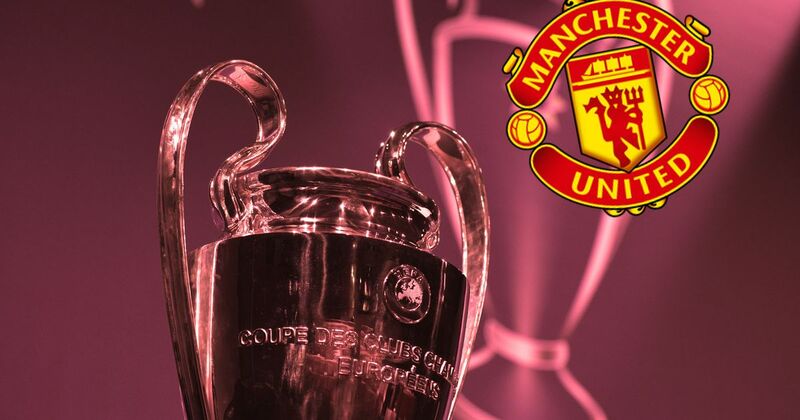 De Gea, Romero, Grant, Dalot, Darmian, Young, Jones, Smalling, Lindelof, Rojo, McTominay, Matic, Fred, Pogba, Pereira, Lingard, Mata, Martial, Sanchez, Lukaku, Rashford.